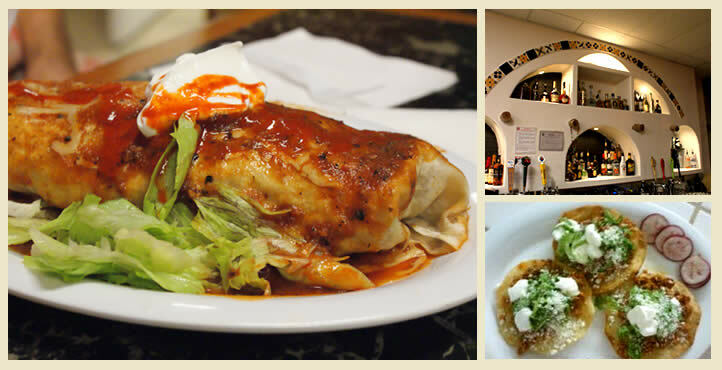 At Lucys we try to give you a great all around experience, as well as some good food. We use the freshest ingredient from right here in our backyards to the best of our abilities, supporting our local farmers, ranchers, and fellow business owners. We serve lunch, dinner, and breakfast all day. We have a full bar, as well as eight draft beers on tap. Come in a take a look, or eat, or drink, or eat and drink…. and join the party.